The Town of Benton gave their baseball fans a gift this year. The town constructed new shade structures to cover the bleachers at the Benton Sports Complex located at 415 Red River Street. “It is well worth it for the families and friends of the players wanting cheer on their teams out of the way of the sun,” said Mayor Shelly Horton. While the common ground outside of the field as well as the parking lot is maintained by the Town of Benton, the field does offer concessions for sale at the games. The lighted baseball/softball field is home to Benton Dixie Baseball. Kevin Little runs Benton Athletics with the help of Vice President Jason Mims. Mayor Horton works in joint action with Benton Dixie Baseball. 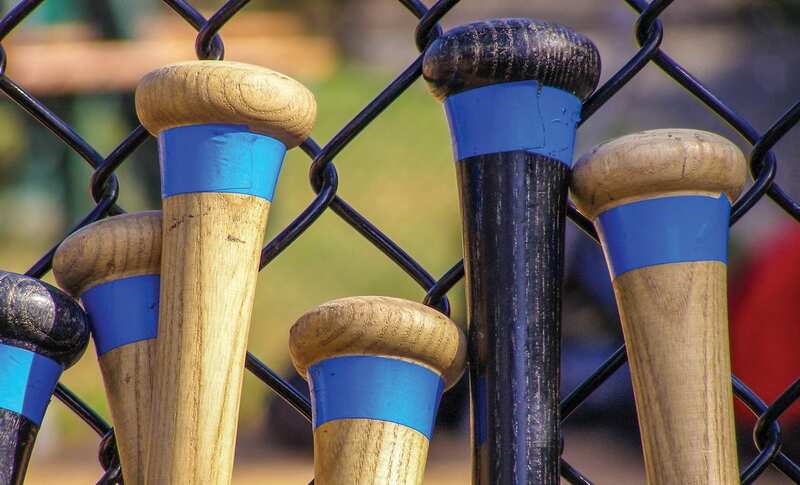 The softball league offers four teams ranging in age from 7-12. The Wee Ball league has six teams beginning with 4-year-olds, T-ball with 11 teams of 5-6 year-olds and baseball with 10 teams for ages 7-12. These teams compete against each other as well as some rivals from Bossier and Blanchard.